Will you share this campaign? The more people we reach, the louder we can make our voice. Together we can make a difference by demanding that our MPs work together to end homelessness. 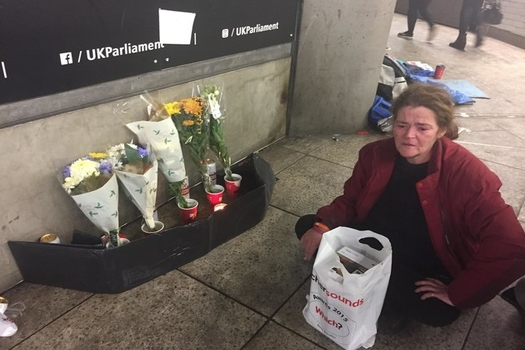 A homeless person died on the doorstep of Parliament just a week before Christmas in 2018. MPs must put tackling homelessness at the top of their to-do list. Everybody should have a roof over their head at night. However, the number of homeless people in England has more than doubled since 2010. In 2018, just before Christmas, a 43 year old man known to be sleeping rough in Westminster was found dead on the doorstep of Parliament. This year, we have already experienced the coldest night for seven years, with temperatures reaching as low as -15.4C. We understand that many of the regular rough sleepers outside Parliament’s tube entrance are known to MPs and their staff. 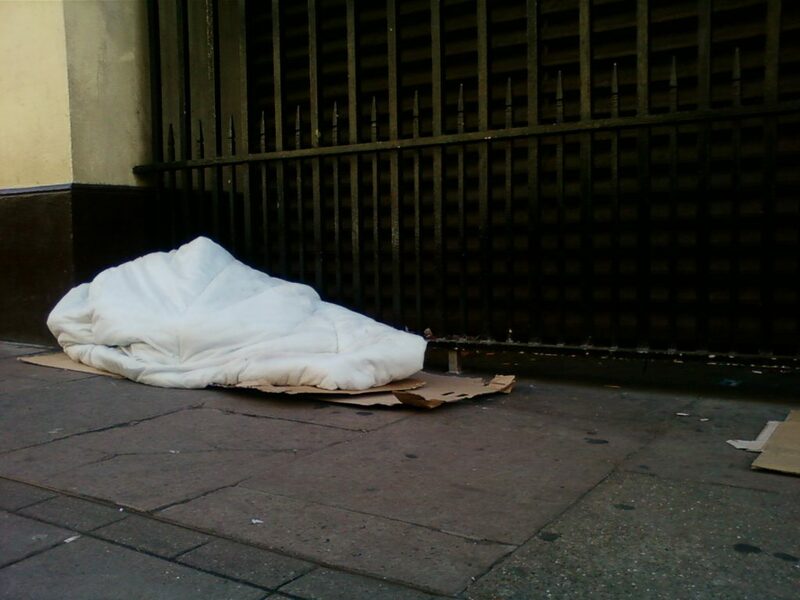 Rough sleeping is just one of the signs of rising homelessness across the UK. Westminster can’t ignore this problem any longer. You will likely have read the news of a 43 year old homeless man who died just yards from the House of Parliament before Christmas. This is unacceptable in modern Britain and we demand that you put your party differences to one side and work together to develop a plan to end homelessness.